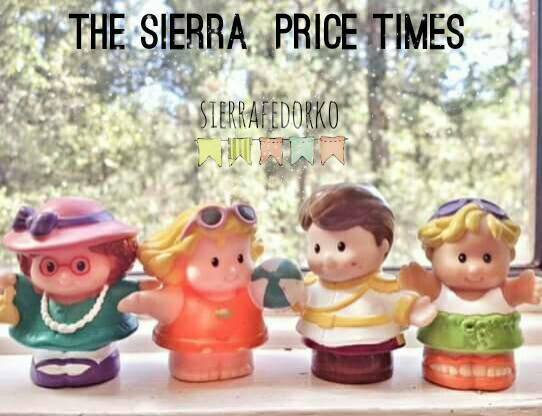 Return to the Sierra Price Times! 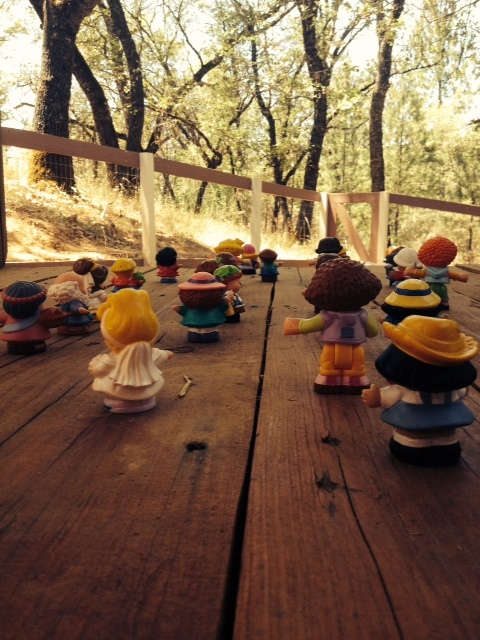 To be frank, my ability to write children adventure stories is lacking, so 2 years ago, I embarked on an Adventure entitled The Sierra Price Times that forced me to develop my skill as a children’s writer. It is nowhere near my strong suit, so this month of January I’m jumping back in it and sharing with you what I wrote two years ago, as well as working toward another personal goal that won’t be shared on this blog. I am excited to share The Sierra Price Times (a children’s newspaper) with you, because it was my first real jump into a kid’s adventure and I wove personal experience through it while also creatively adding some personal photography to the project. You can expect an edition every Monday and Thursday for the next 3 weeks. And that will get us through January, which in my experience, is one of the drabbest months to get through! Such a shame since it’s my birthday month! HA. I can tell you’re pretty excited! To subscribe to The Sierra Price Times and get updates whenever the newspaper is published for the public eye, just “follow” Down Cottonwood Lane (look to your left to find the easy “subscribe button), or click here to like the official Facebook page.